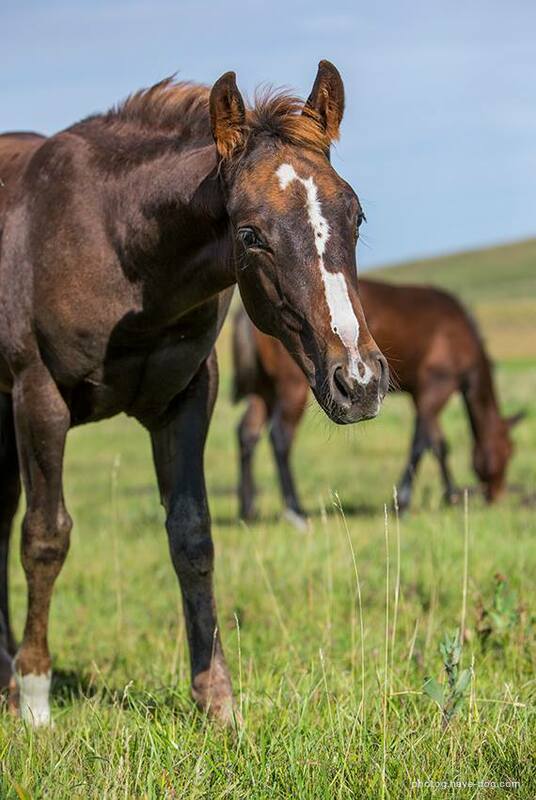 "Diana" is one of the prettiest mares you will ever see. 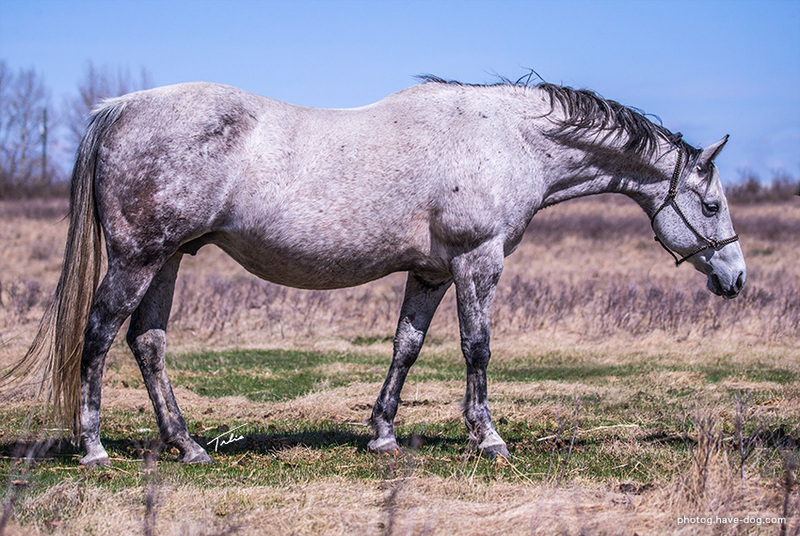 She is also a newer mare to our program. 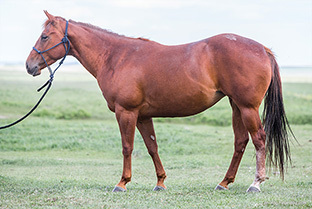 We really wanted, and looked long and hard for a younger daughter of SHORTY LENA, as they are the number one cross on PEPTOBOONSMAL-bred stallions. 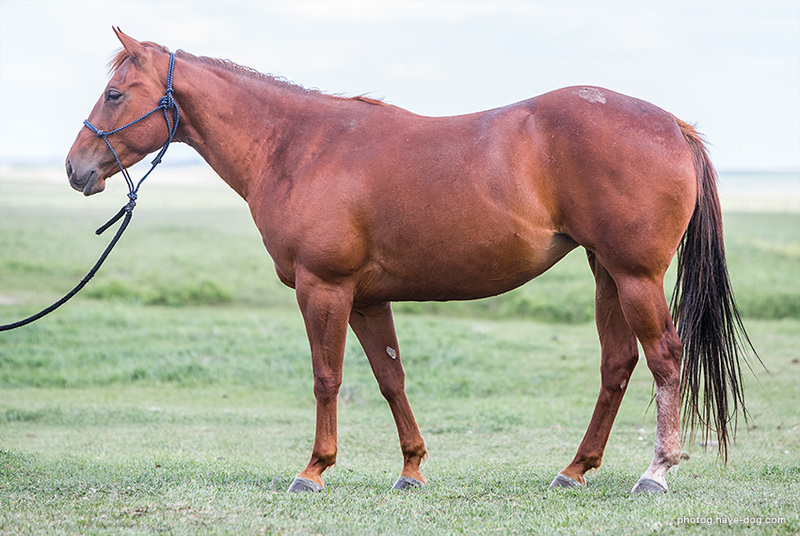 Diana is also a money earner in the cutting pen which made purchasing her an even easier decision. 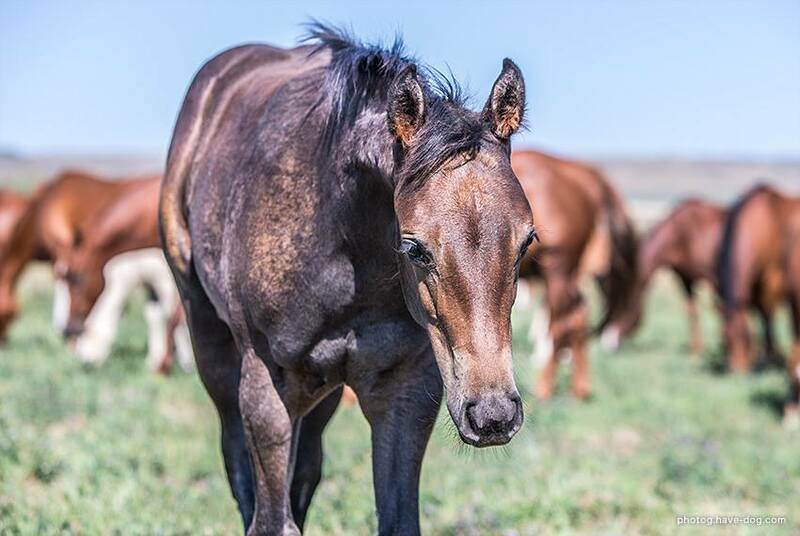 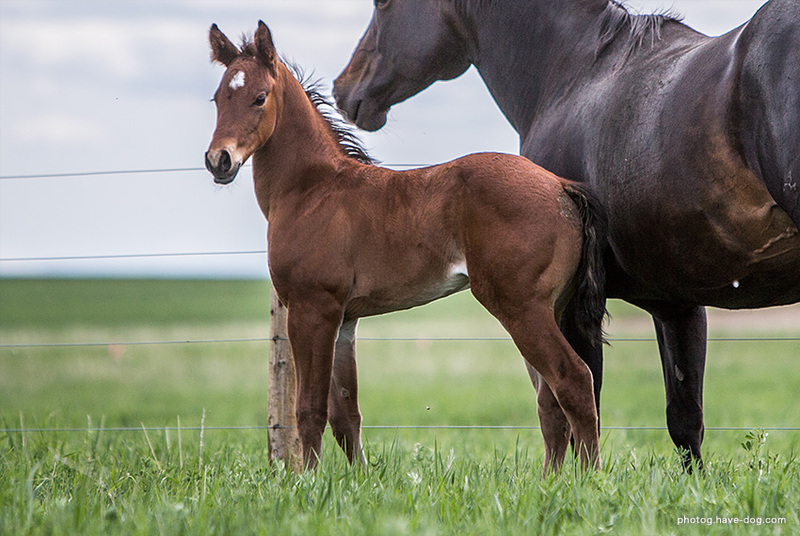 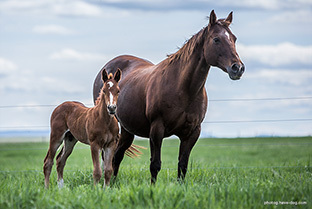 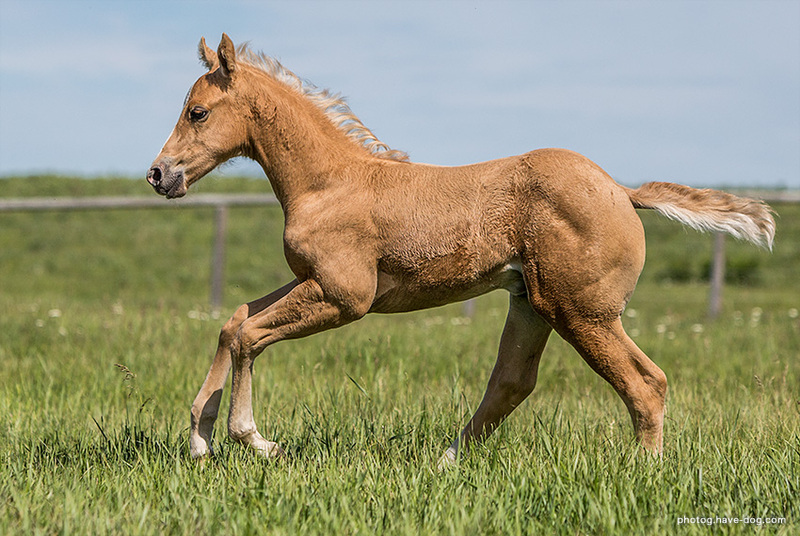 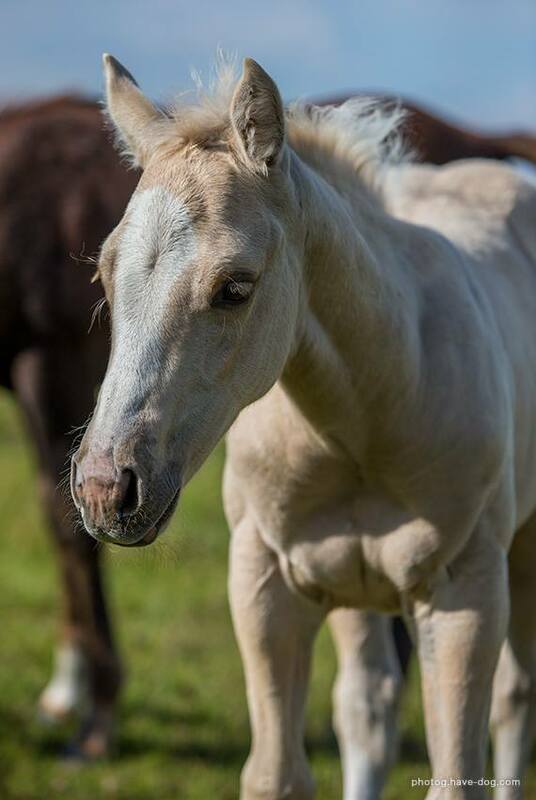 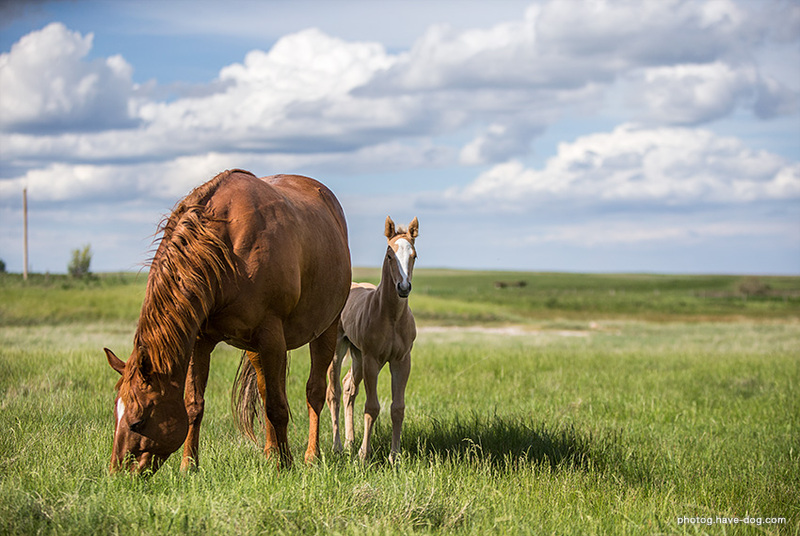 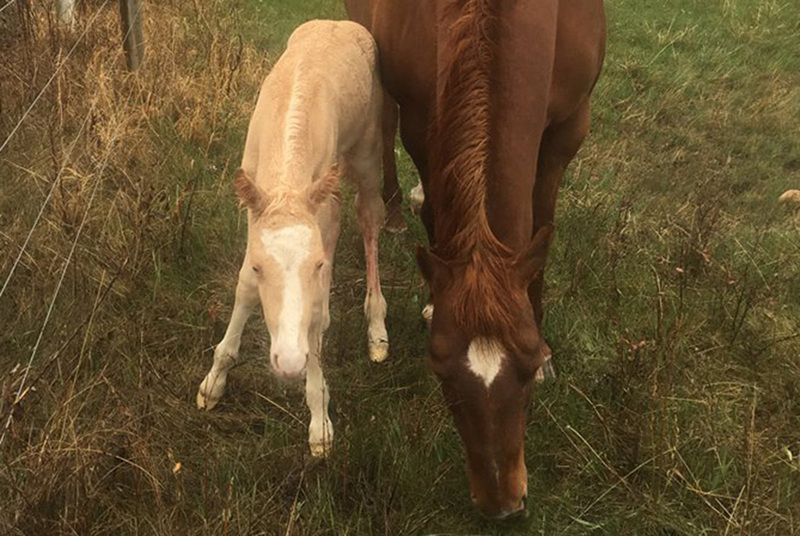 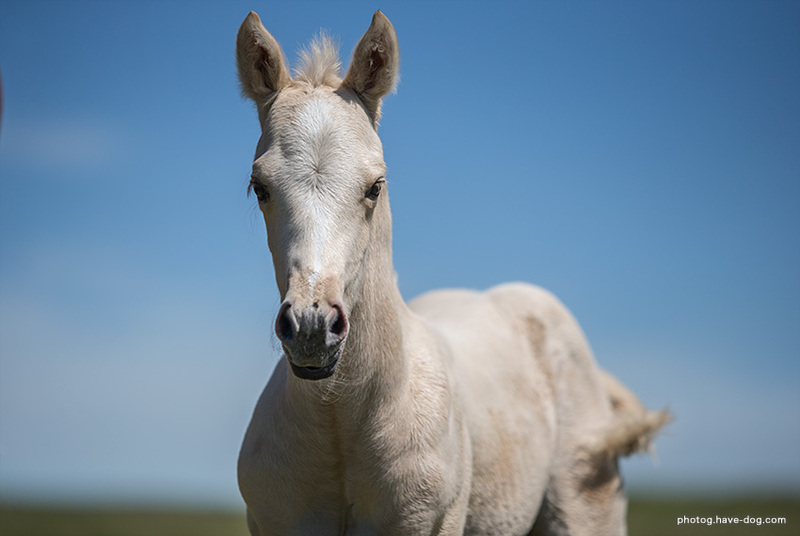 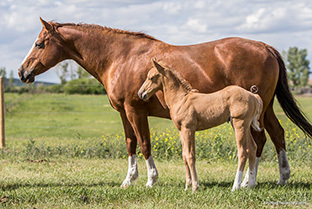 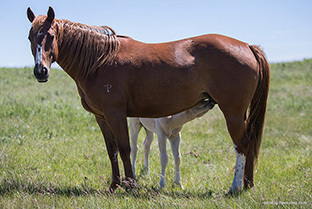 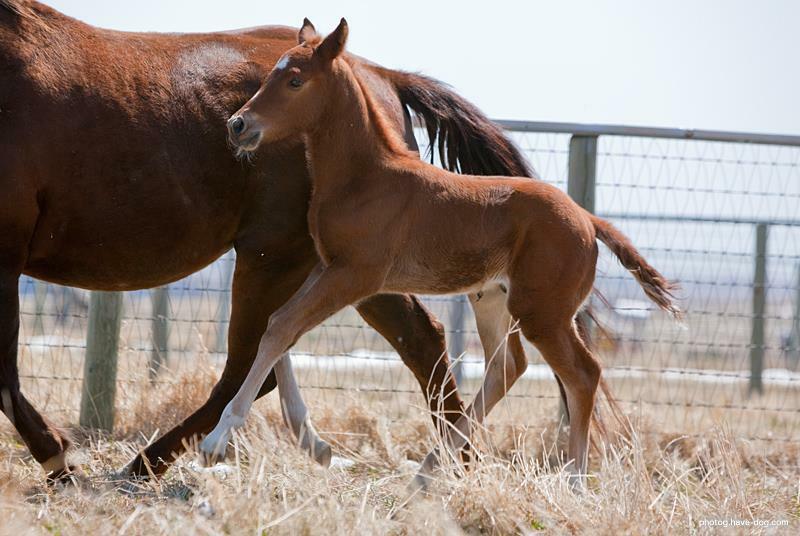 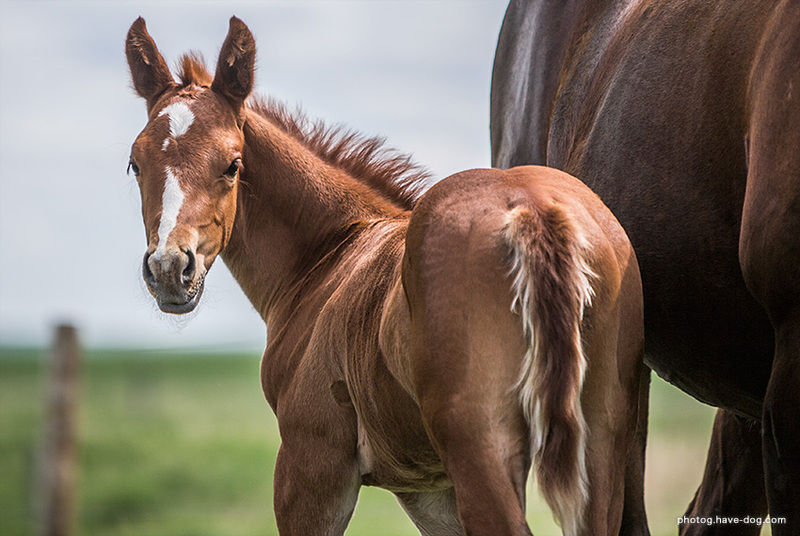 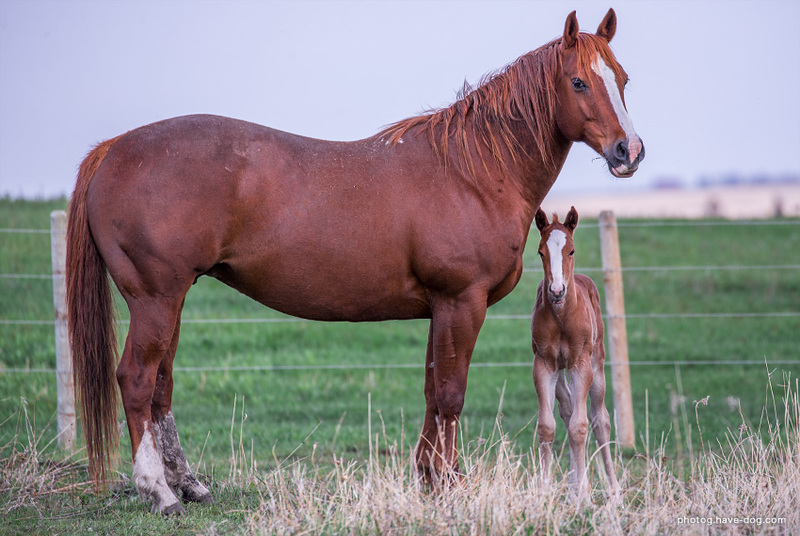 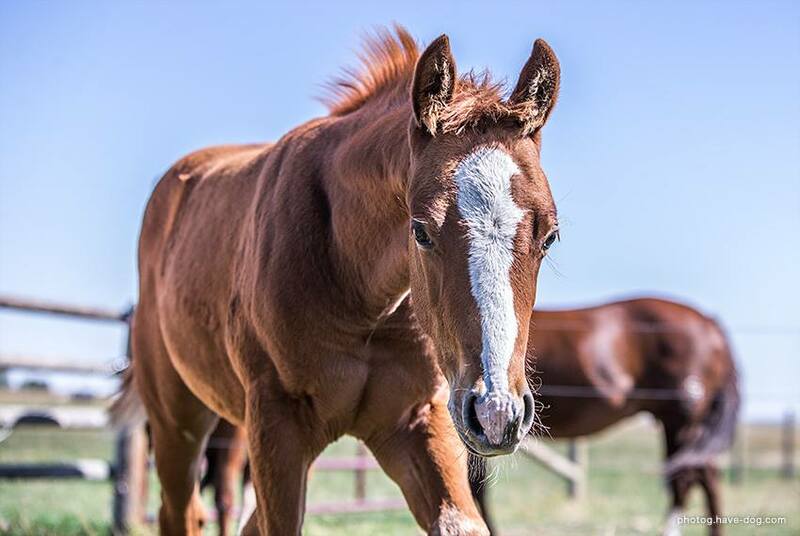 Her first foal for us is out of our PEPTOBOONSMAL stallion and they produced a stunning 2015 bay colt who we just started and are are extremely pleased with -- we believe he is going to make an outstanding cowhorse. 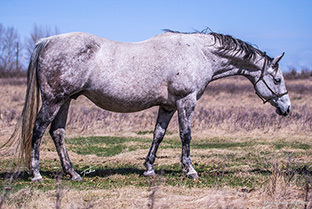 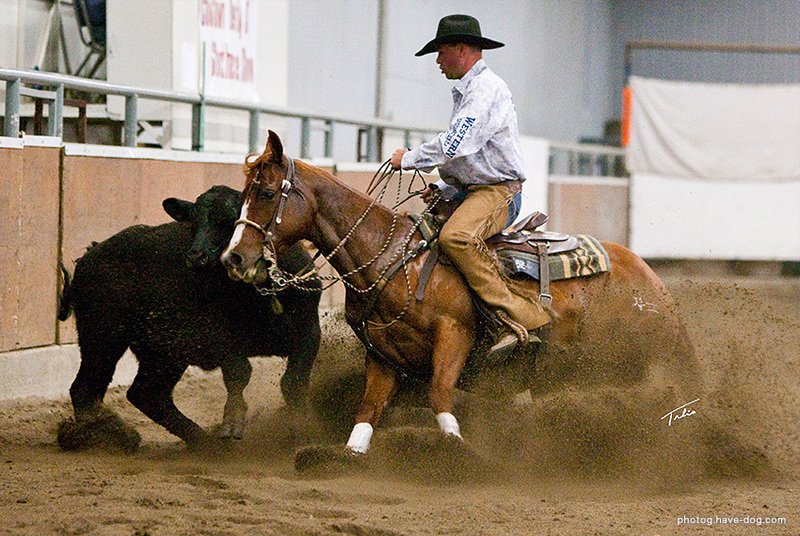 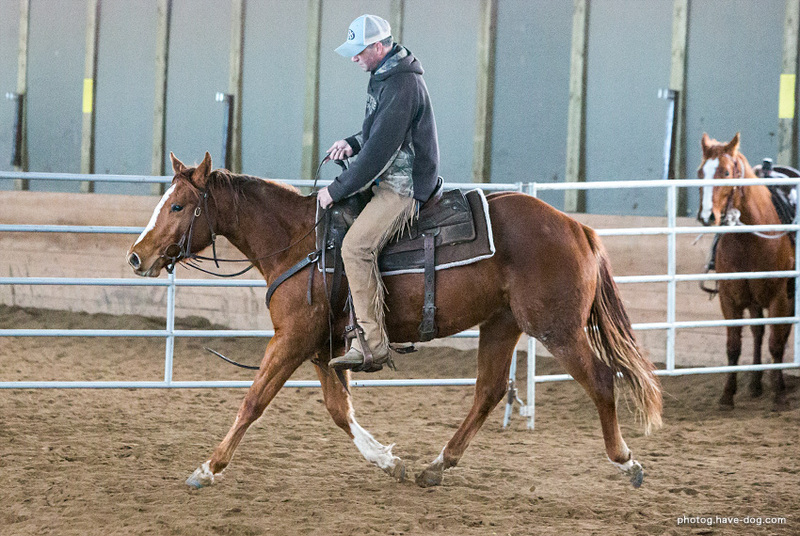 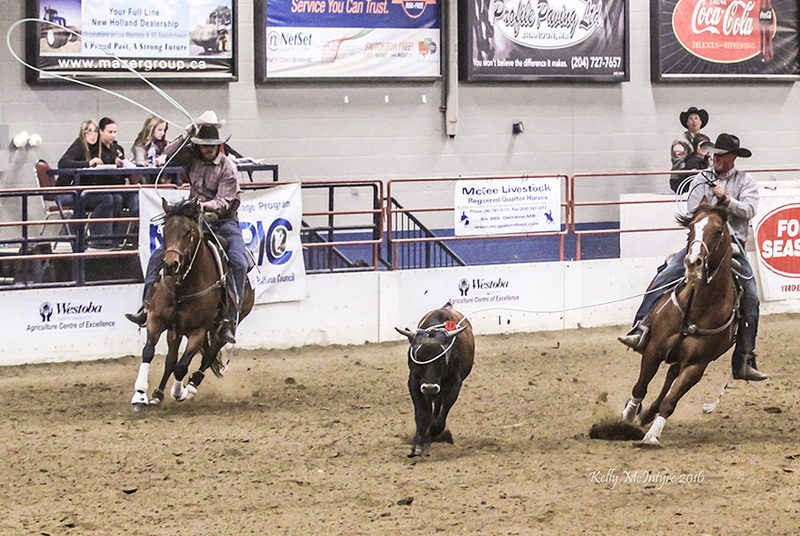 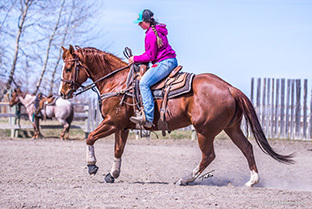 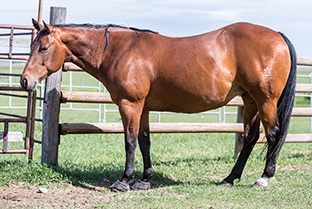 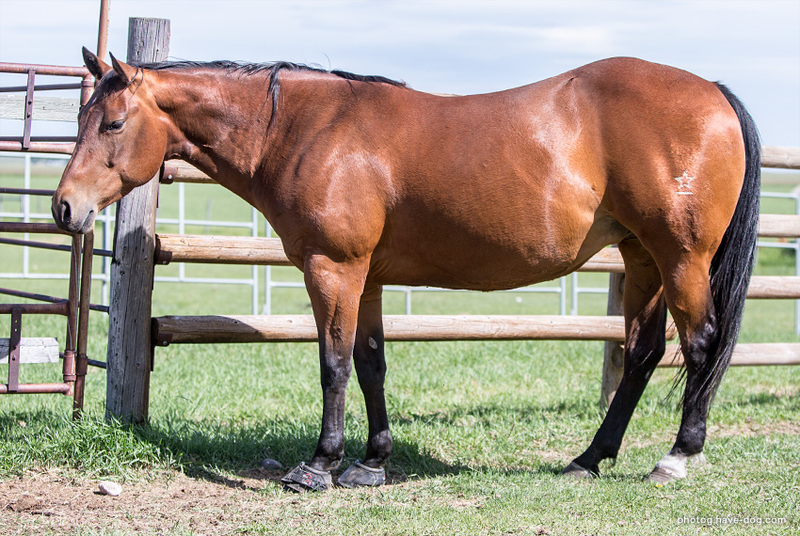 "Sage" is a fancy sorrel mare with a blaze, rear stockings, and a left-front sock. 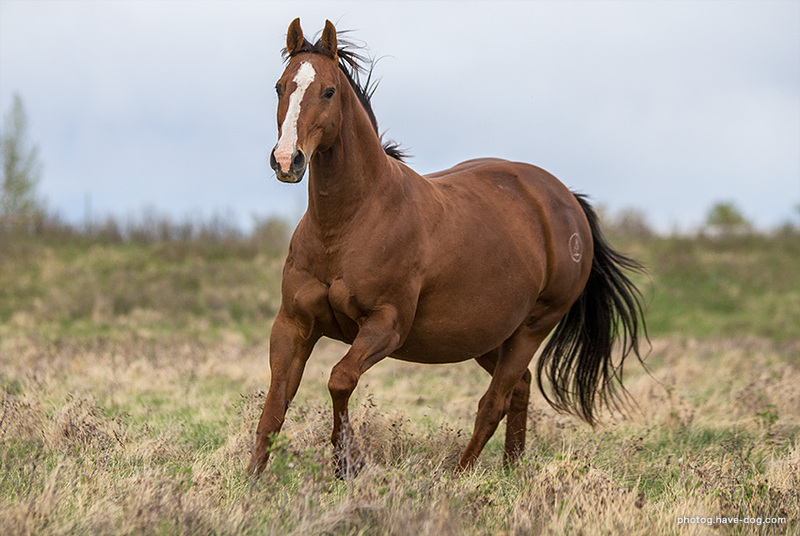 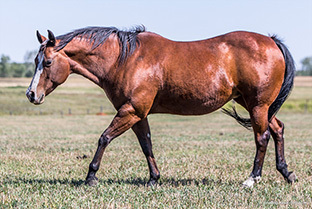 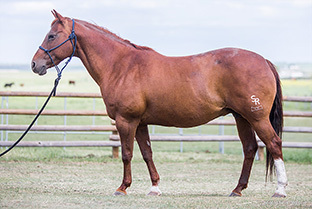 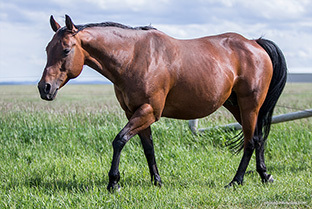 We sold her dam in 2018, and decided to keep her to eventually add to our broodmare band. 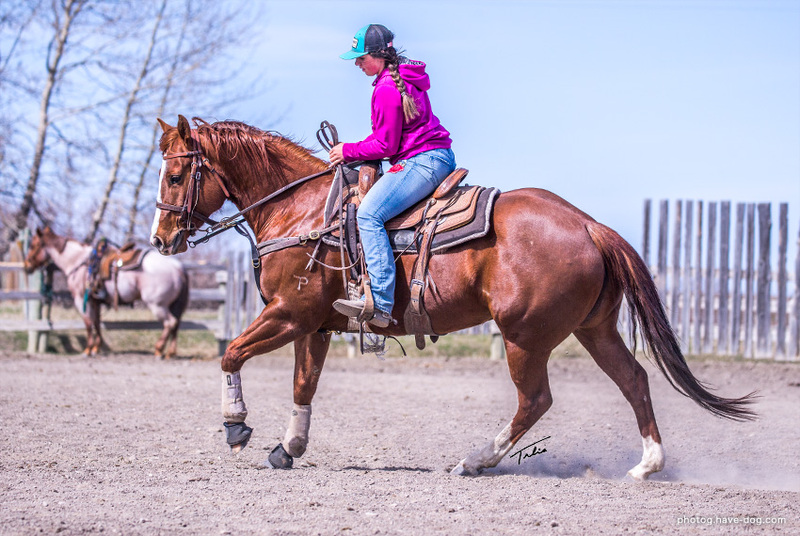 "Kat" is our own daughter of HIGH BROW CAT who made her debut in the cutting pen and then has gone on to also produce money earners in the cutting pen. 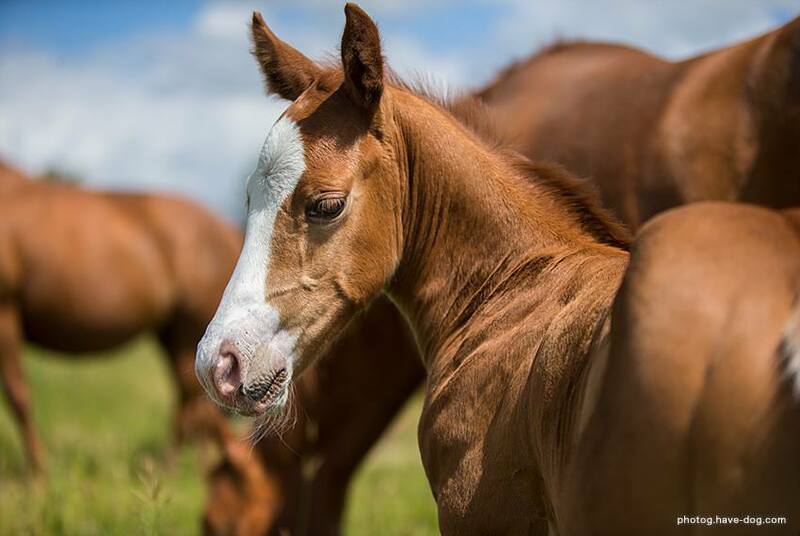 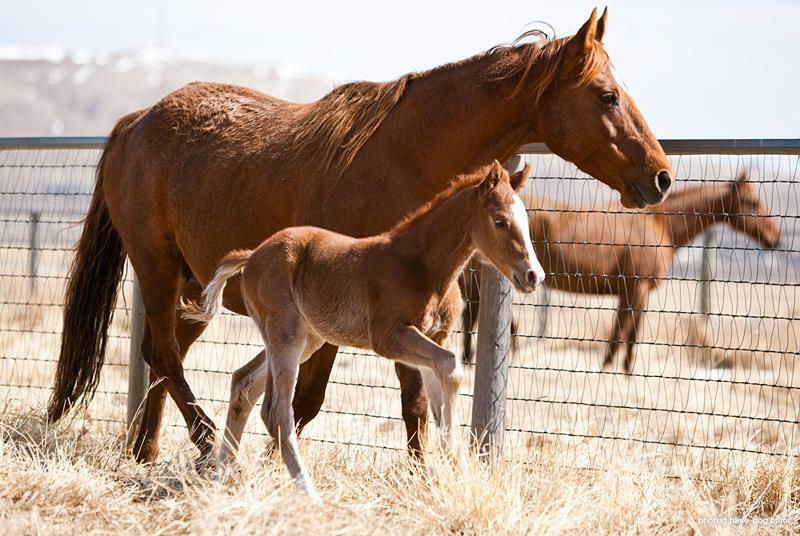 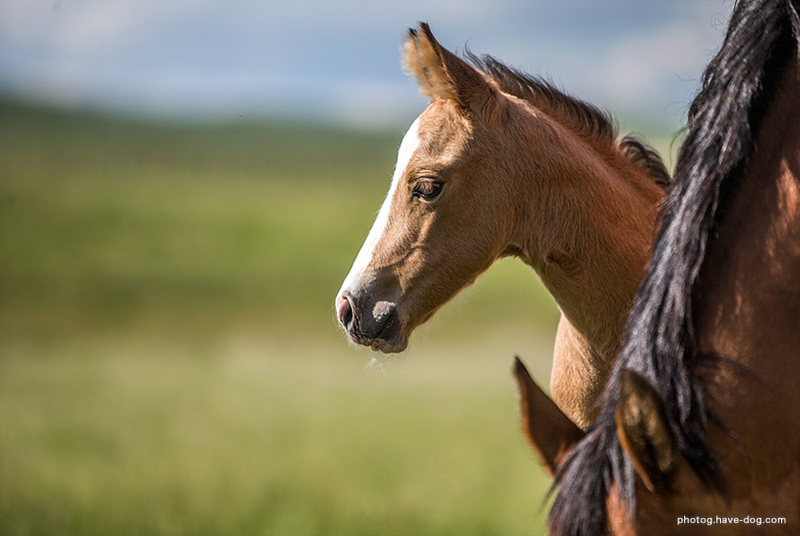 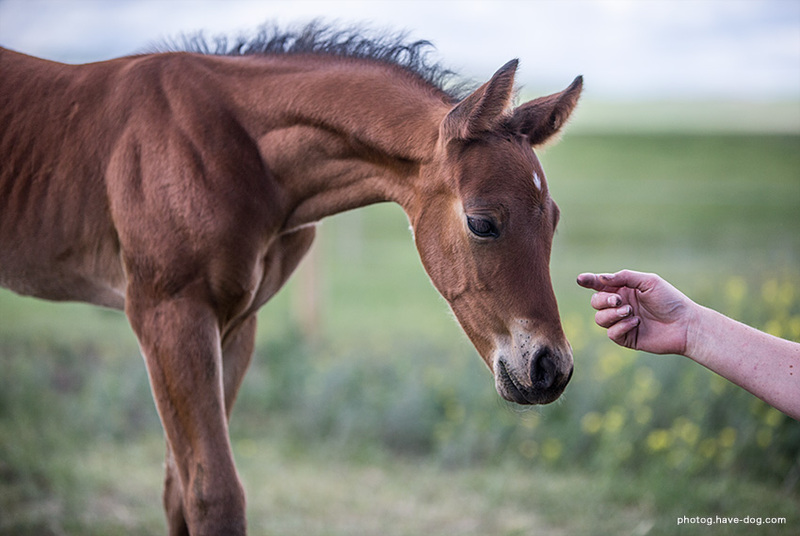 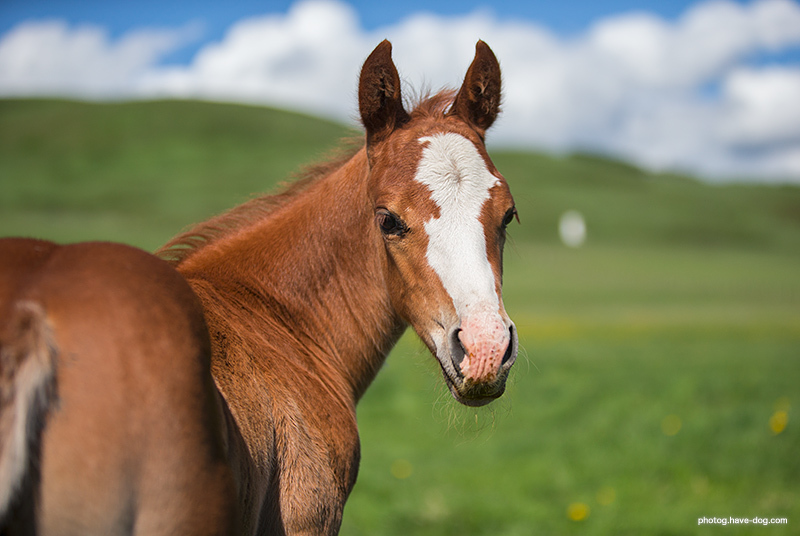 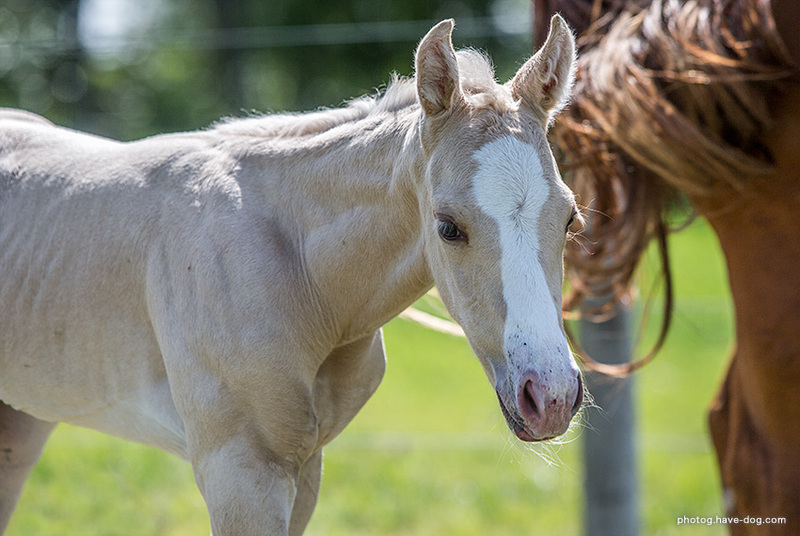 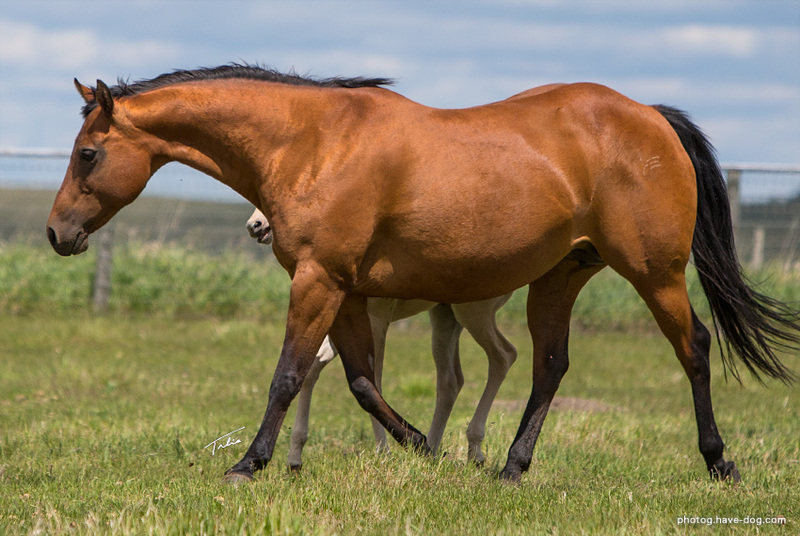 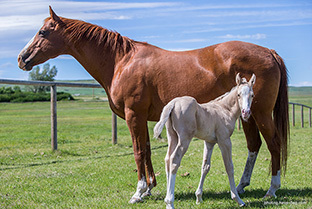 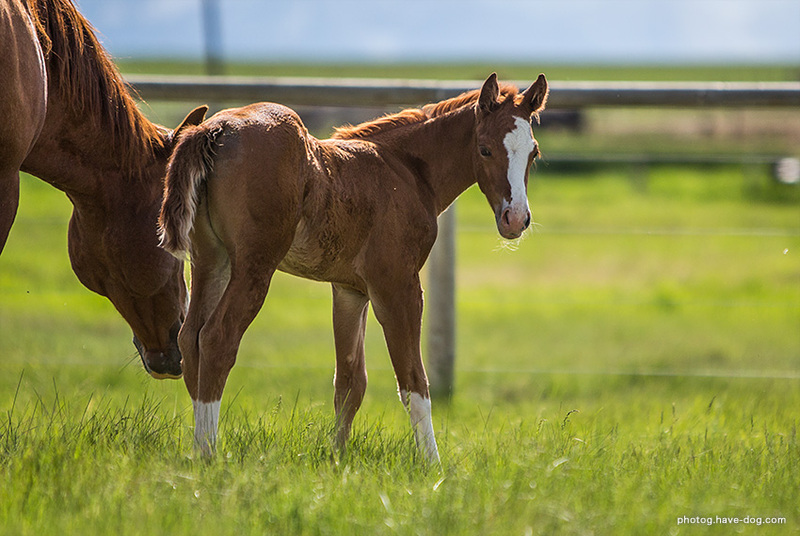 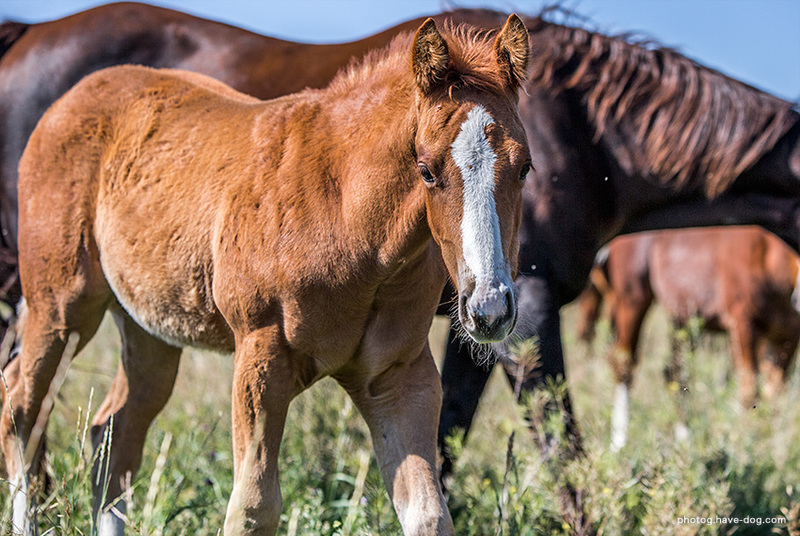 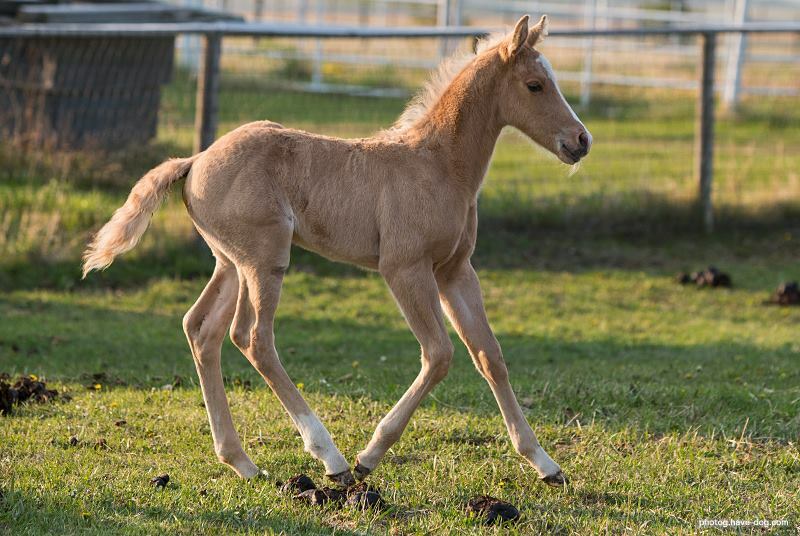 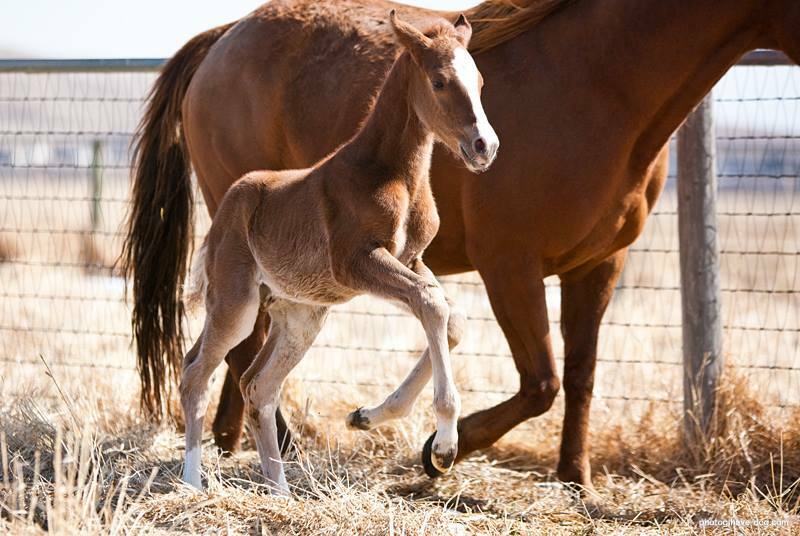 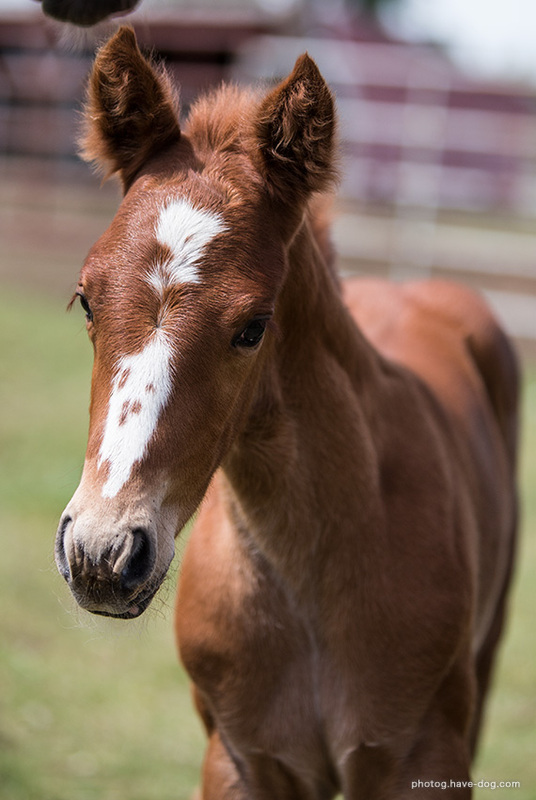 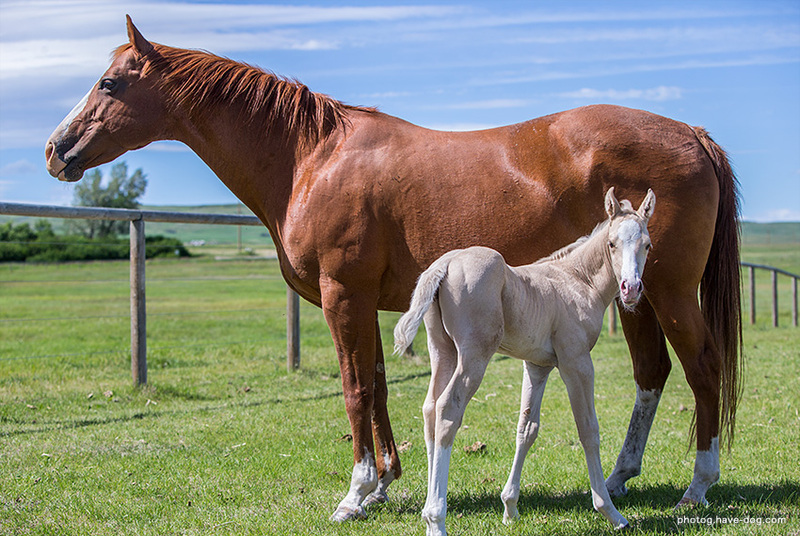 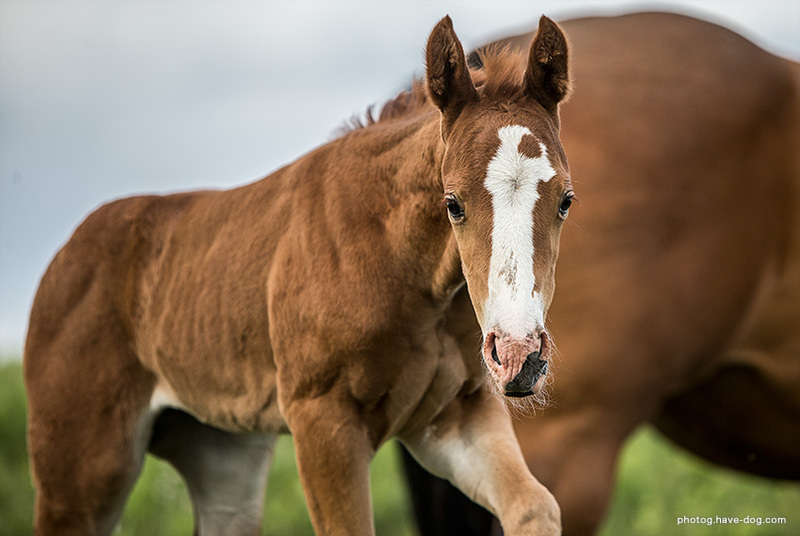 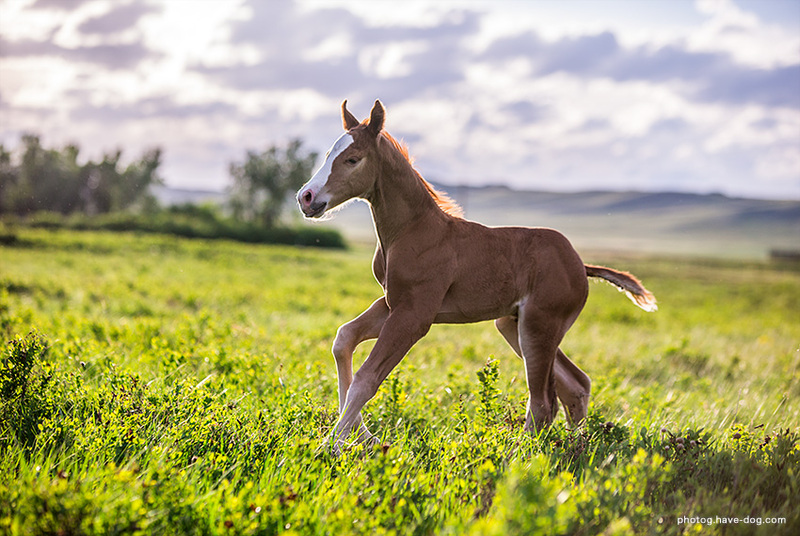 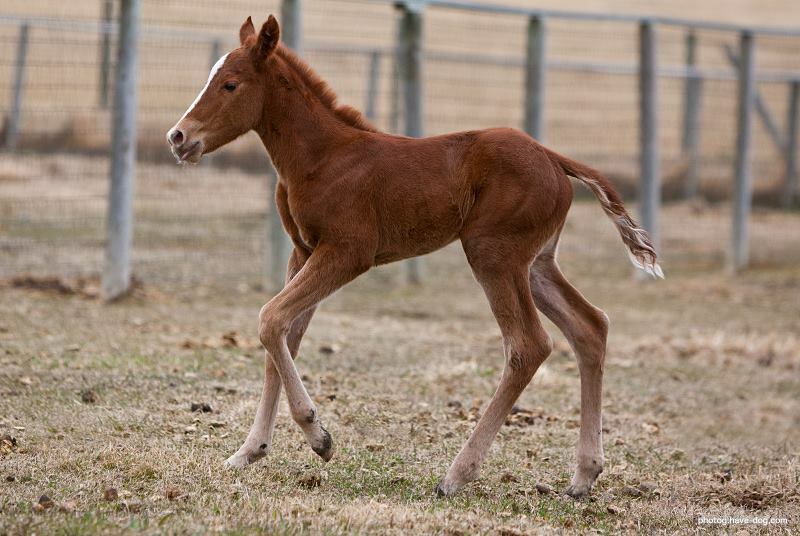 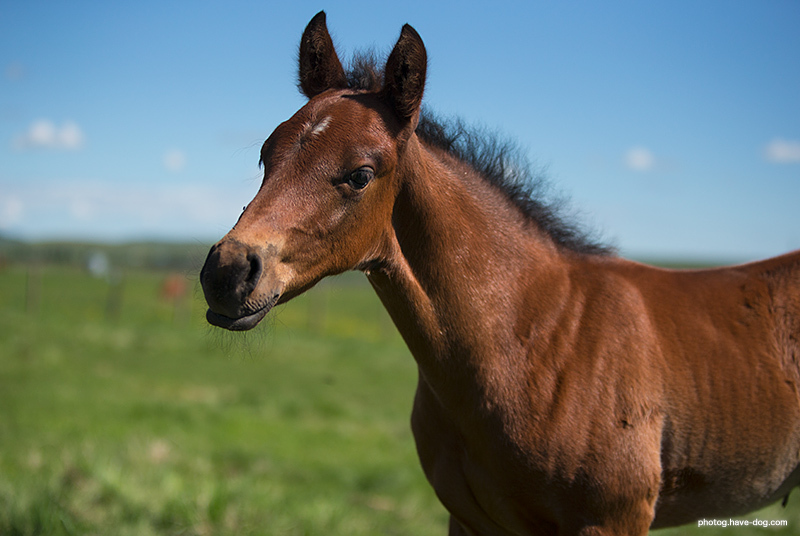 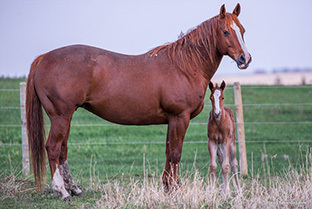 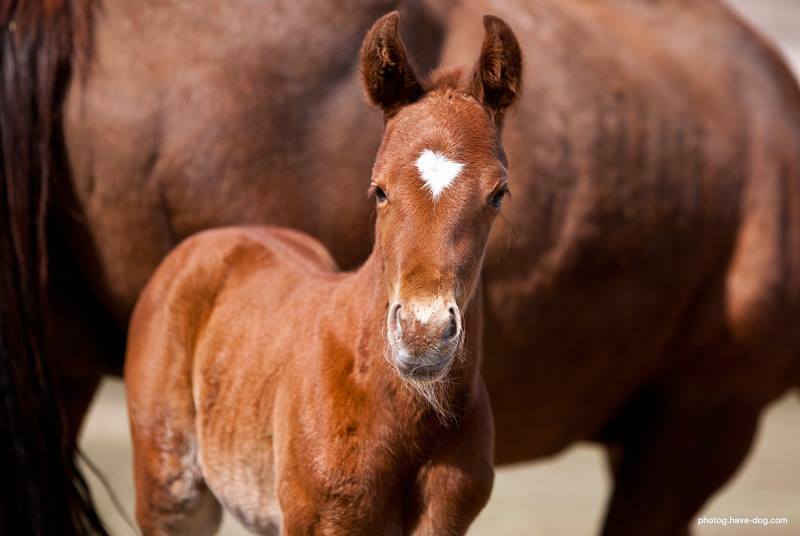 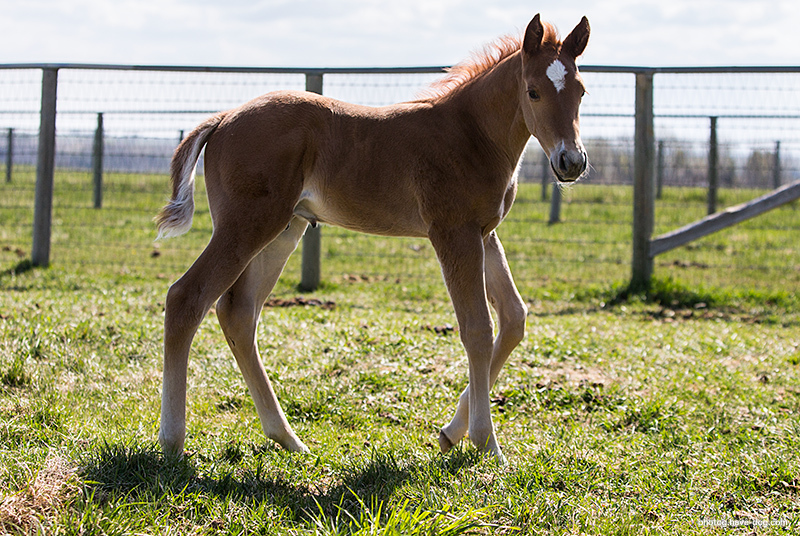 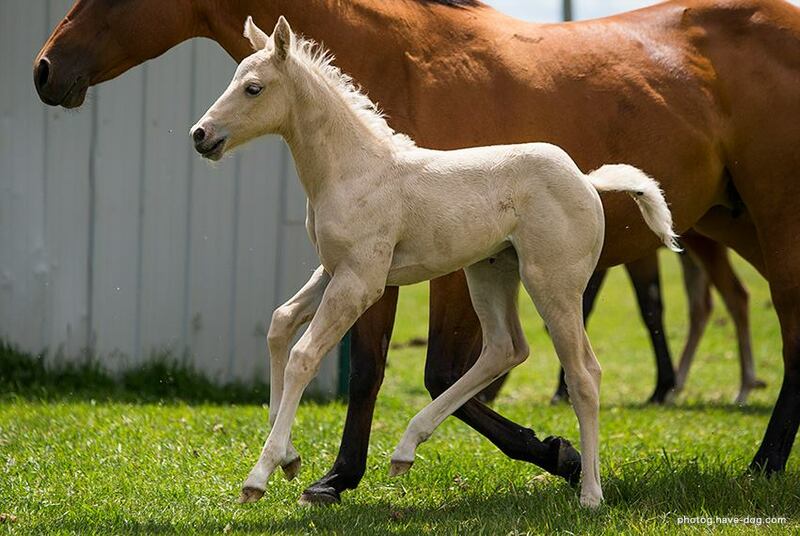 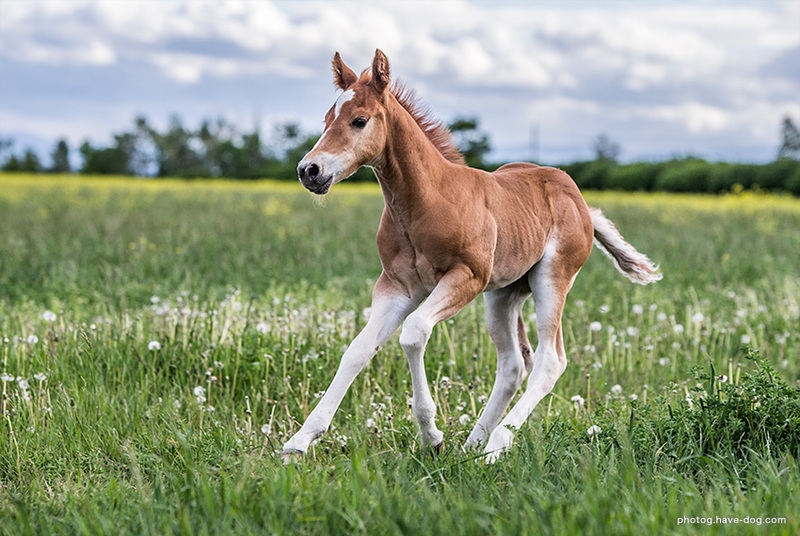 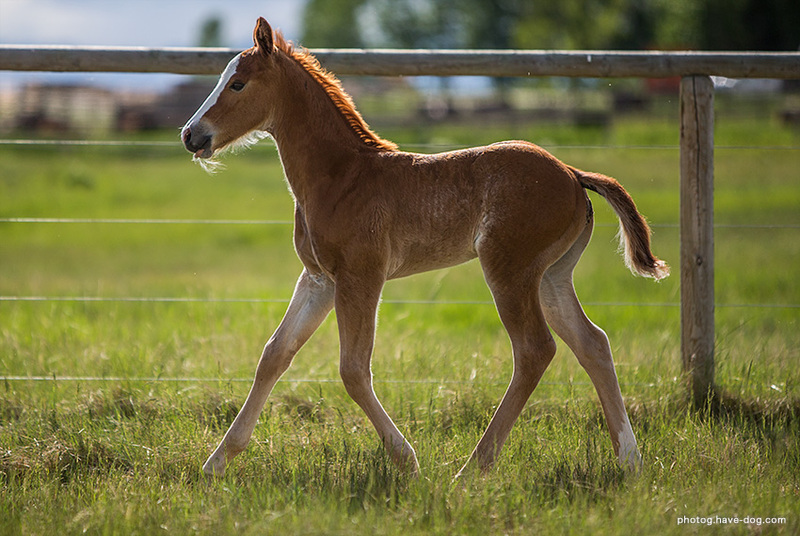 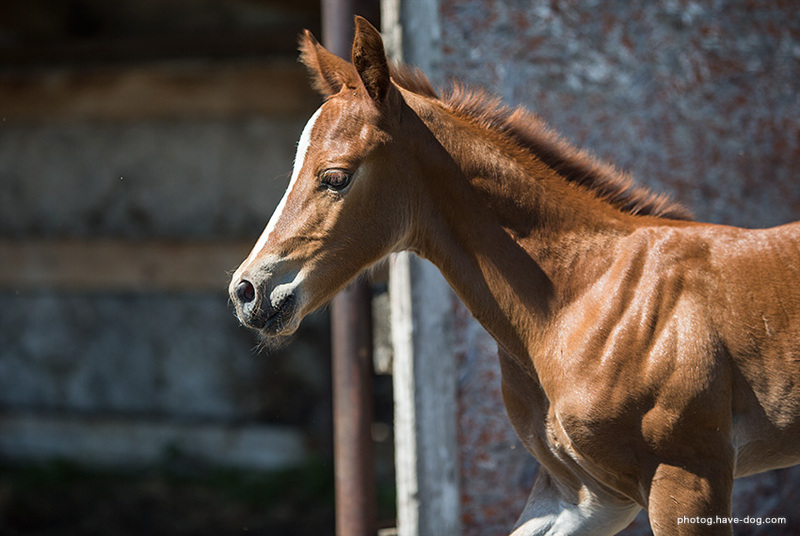 Her foals are great minded, athletic and proving to be very versatile in all disciplines. 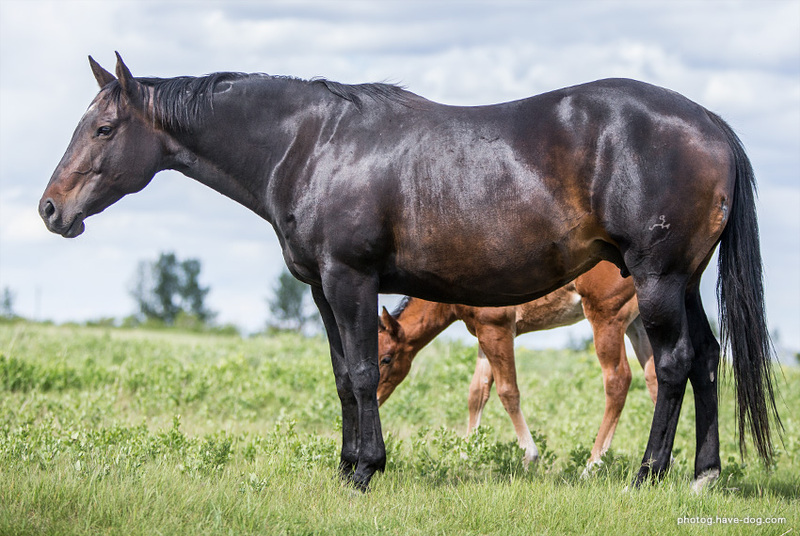 Kat is a great mother, level headed, sweetheart of a mare who will hopefully produce many more foals for us.